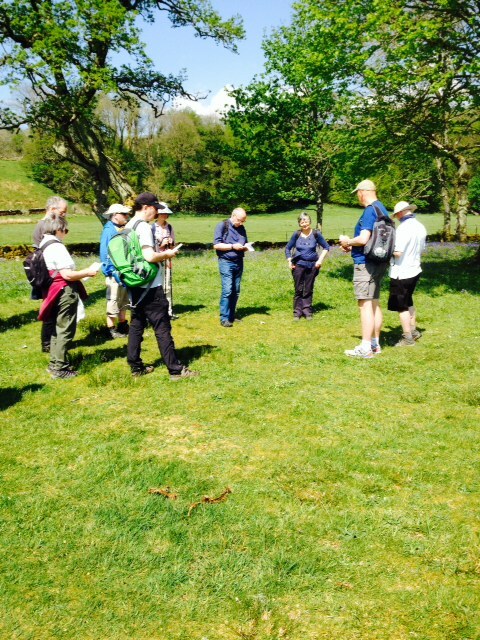 Members of Argyll churches took the opportunity to find out what Pilgrimage is all about at the Presbytery Pilgrimage Taster in Kilmartin last week. Some of the group can be seen below at the Temple Wood Stone Circle. We plan to run further Pilgrimage Taster days at other locations in Argyll in the future.